Solid AFO | Marathon Orthotics, Inc. 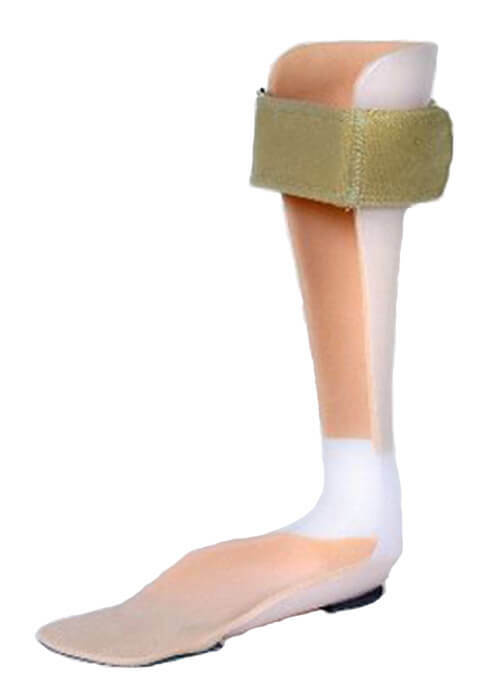 Note: Casting for this brace must extend up the leg to within 2 inches of the back of the knee. If the cast is not high enough the brace cannot be made.